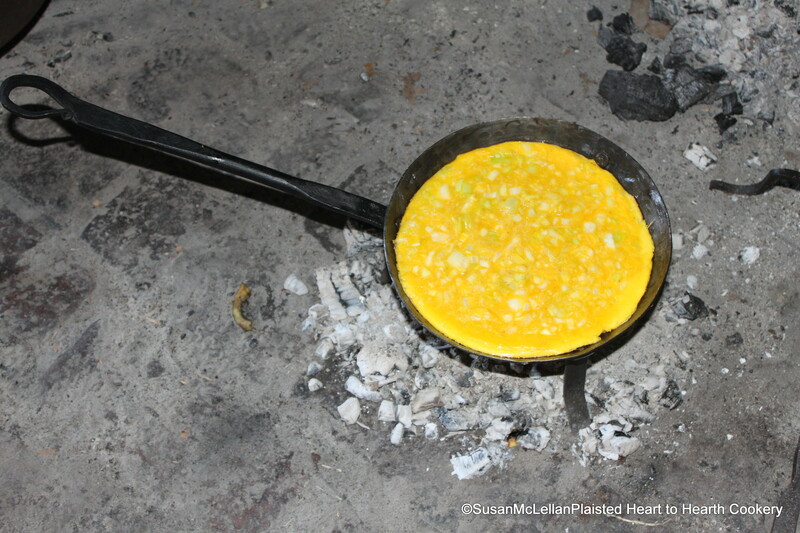 The basic receipt (recipe) To make Omlets divers Ways: The FIRST Way gives the basic frying directions for the twenty other “ways” that follow. Fry it more of less, according to your discretion, only on one side or bottom. In the spider, is The Twelfth Way, containing leeks, being fried in that manner.